German enterprise software giant SAP has swooped to purchase Utah-based unicorn Qualtrics for $8 billion, just as the software-as-a-service (SaaS) survey platform was preparing for an IPO. The somewhat surprise purchase, all in cash, comes just after Qualtrics had set its IPO price range at $18-21. It stated in its IPO filing that revenue for the first half of 2018 jumped 42 per cent to $184 million, far outstripping its rival SurveyMonkey, which also went public this year. It was most recently valued at $2.5 billion after a 2017 funding round. Qualtrics was built by Ryan Smith after he dropped out of college to spend time with his seriously ill father, an academic at Brigham Young University. It originally targeted academic institutions to streamline research, but has since grown into what it calls the experience management (XM) platform to be an effective tool for enterprises like Adidas and BMW to collect rich customer, product, employee and brand feedback in a software-as-a-service (SaaS) platform where it can be mined for insights. In a blog post published yesterday, Robert Enslin, president of the Cloud Business Group at SAP, wrote: "Unlike typical feedback and survey mechanisms, Qualtrics’ XM Platform provides a real-time aggregation of feedback from any engagement method — direct customer survey feedback, social, web, in-app, email, and more." "This is a very transformative moment. With this union, we are poised to combine over one billion records of experience data together with operational data from 77 per cent of the world’s transactions touched by an SAP system. "The two richest data sets in the economy — experience data (X-data) from Qualtrics that tells you why and operational data (O-data) from SAP that tell you what is happening — paint a complete picture that fuels intelligent enterprises so they can deliver superior experiences: a virtuous cycle." Speaking on stage during the UK and Ireland SAP user group (UKISUG) conference in Birmingham, which Computerworld UK is attending, SAP executive board member Adaire Fox-Martin said that the acquisition helps "create a powerful and unique opportunity for our customers to mix the operational data of SAP with Qualtrics experience data." By combining SAP's Enterprise Resource Planning (ERP), CRM and Human Capital Management (HCM) operational data with Qualtrics experience data she believes SAP can offer "a very unique operational and management system from the first customer interaction, through to delivery and after-sales service." Qualtrics is one of a small cohort of unicorn-valued companies out of Utah, following in the steps of training specialist Pluralsight and analytics vendor Domo, which both recently went public, as well as Insidesales.com, which is eying an IPO soon. Following the closing of the transaction, Smith will continue to lead Qualtrics out of its dual headquarters in Provo, Utah and Seattle, but as part of SAP’s Cloud Business Group. As part of the announcement, Smith said: “Our mission is to help organisations deliver the experiences that turn their customers into fanatics, employees into ambassadors, products into obsessions and brands into religions. Supported by a global team of over 95,000, SAP will help us scale faster and achieve our mission on a broader stage." 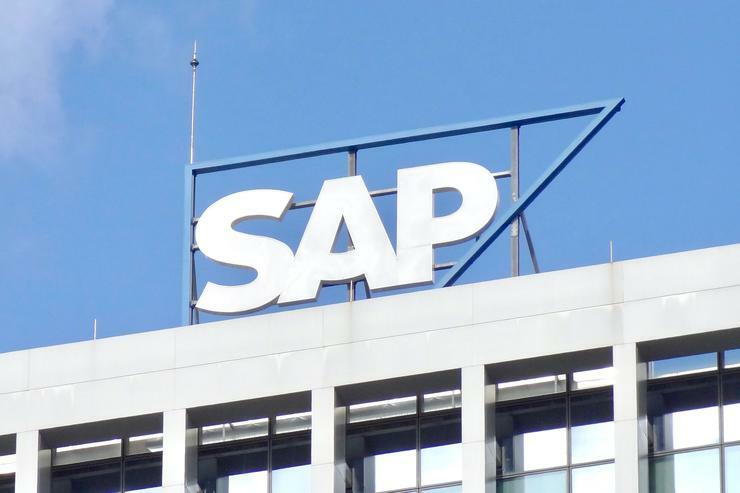 The German software giant is looking to take on Salesforce in the lucrative customer relationship management (CRM) space, as shown by its launch of C/4HANA at the Sapphire conference earlier this year. With Qualtrics they are getting the other side of that coin, the qualitative customer data to go with the operational data they have historically held for companies. How they combine the two products in a way that makes sense to customers, and is cost effective, while Smith keeps control of the company's unique culture and brand, will be the challenge from now on.